So, we are going to back to our roots! The main inspiration for the Waud Wine Club was when Martin Athey, Jeremy Waud and a group of friends visited some vineyards in the relatively unchartered South West France wine regions of Madiran and Jurançon when on tour there in 2010. 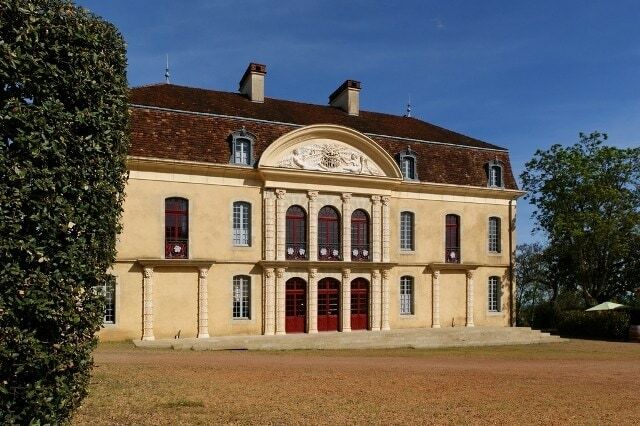 Many members will remember our own labelled Members Selection Red and White wines that came from Alain Brumont – and we will be visiting Brumont on this years tour. When we arrive in France, we will enjoy 3 days and 3 nights of fine food, interesting wines and great company. 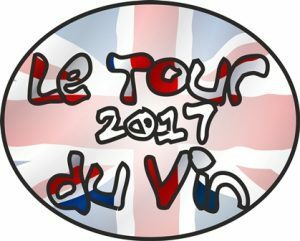 We will be visiting 7 vineyards along the way – and if you would like to extend your trip, we can arrange for you – along with several other ‘Petrol Heads’ to attend the Pau Grand Prix that runs around the town the next day and stay over on Saturday 20th May. We have reserved the rooms in our hotel which is very near the track for this already. Lunchtime arrival at Toulouse Airport, before heading to Cahors for lunch and afternoon tastings at Chateau de Cedre and Clos de Gamot. 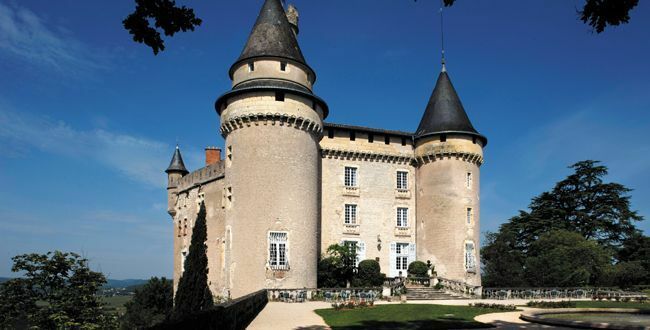 Our hotel for the evening is the stunning Chateau de Mercues in Cahors. We leave Cahors and head to Madiran for lunch at Hôtel Restaurant Le Prieure. We then move onto our Madiran tastings at Clos Baste and then household favourite Labranche Laffont. We spend night two at Hotel Le Rex in Tarbes and will be dining at another favourite of ours, Restaurant la Vielle Auberge. The last day on tour and we head for a morning vineyard tour and tasting at the areas premier grower Alain Brumont of Chateau Montus and Chateau Bouscasse – this is then followed by lunch in the restaurant at Chateau Montus. After lunch, we travel to the fabled white wine country of Jurançon – and taste at Domaine Nigri and Domaine Cauhape. We then travel into Pau for the final night on the official tour and stay at Hotel Parc Beaumont. There are no official plans on the Saturday, you can return back to the UK at your leisure or stay the day and watch the Grand Prix. 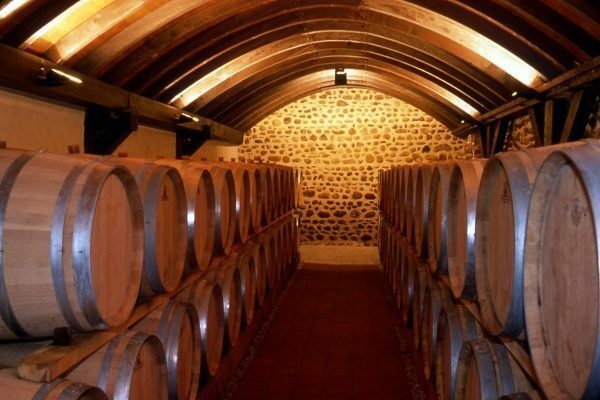 This tour is £775 per head covering all hotels, wine tastings, breakfast, lunch and dinners for 3 days. 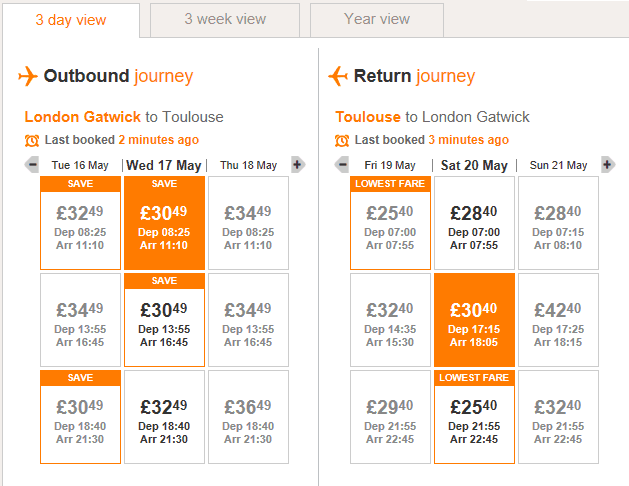 The flights that we recommend are below and come to about £61 at this time. If you would like to attend, please reply by return to book your place. As mentioned, we have space for 8 more tourists. This is on a strictly first come, first served basis and all attendees need to be members of the club at the time of the tour.